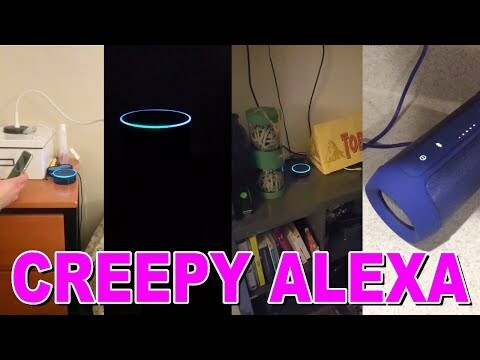 Alexa Creepy Laugh fixed? Amazon’s Alexa is freaking people out with unprovoked chuckle. Amazon confirmed on Wednesday that in rare circumstances, the voice assistant can mistakenly hear the phrase “Alexa, laugh,” which under its normal programming would trigger it to chuckle. By late in the day, the company said it had deployed a software update to the speaker that fixed the problem. “We are changing that phrase to be ‘Alexa, can you laugh?’ which is less likely to have false positives, and we are disabling the short utterance ‘Alexa, laugh,’” a spokeswoman said in a statement. The company is also changing the assistant’s response to the prompt from simply laughter to “Sure, I can laugh,” followed by laughter, Amazon said.